I was speaking to the photographer John Myers at the weekend at the Martin Parr Foundation in Bristol. John had been giving a talk about his wonderful large format black and white work in the 1970s (check out his fabulous new book 'The Portraits'). As part of his talk he handed out a sheet of paper with a list of his ‘photographic influences’. A list of great photographers past and present almost all of whom I was familiar with to a greater or lesser extent. 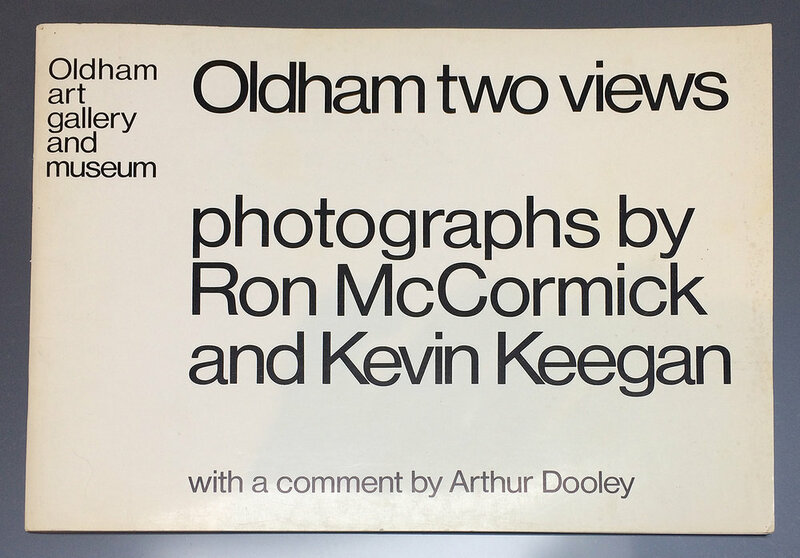 He looked at me somewhat blankly and replied in a deadpan manner that KK was a photographer in Oldham in the early 70s. Now John, I had learned from his presentation, has a very dry sense of humour and it wasn’t at all clear whether he was pulling my leg. He had, after all mentioned football in his talk referring to Bradford City. 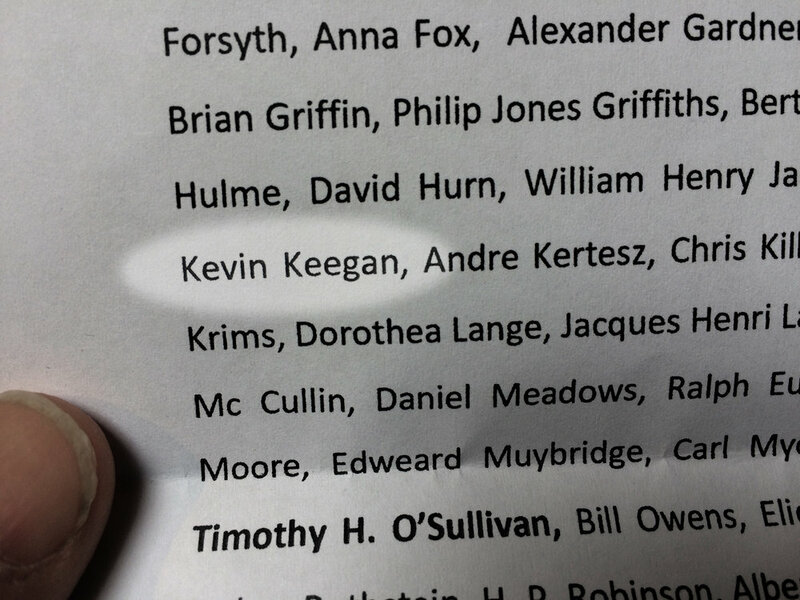 But Keegan is from Scunthorpe I thought. Martin, of course, also responded with bemusement to my question ‘Who was Kevin Keegan?’ asking rhetorically and rather quizzically, ‘the footballer?’. ‘Was he a photographer in Oldham in the 1970s', I asked. and then the recollection came back. 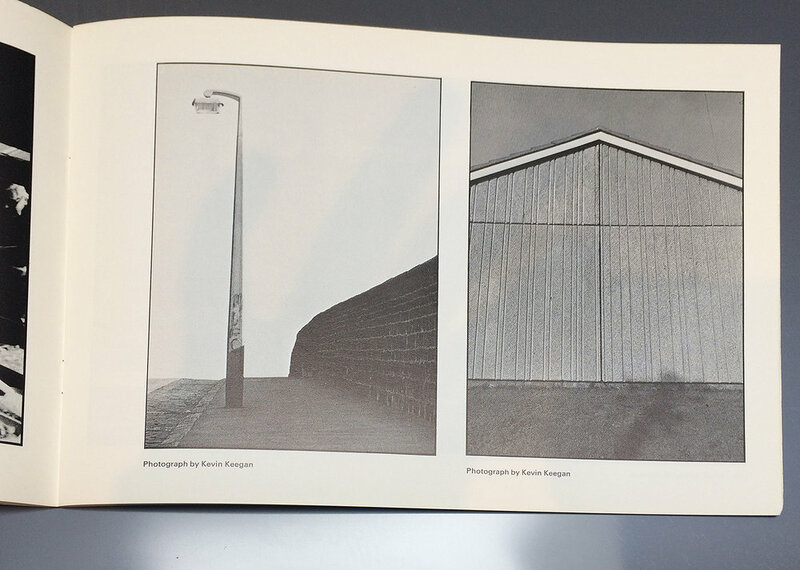 Mr Parr confirms that Kevin Keegan was indeed a photographer in Oldham and that he had a book somewhere…..
Suffice to say he is very difficult to Google. ….Next up John Toshack’s new topography of the Welsh valleys….